Join videantis at the Embedded Vision Summit East 2013. The summit, organized by videantis and other members of the Embedded Vision Alliance, provides a unique opportunity to learn about the hottest technology in the electronics industry. Embedded vision enables machines to “see and understand.” We will be giving a talk and showing our latest demonstrations at our booth. The summit will be held on October 2 at the Westford Conference Center, in the Boston tech belt, just off Interstate 495. Register for the summit on the Embedded Vision Alliance website. E-mail us at sales@videantis.com to schedule a meeting. Google has been upgrading its video conferencing Hangouts service lately. They’ve upped the resolution to 1280×720 entry-level HD. In addition, they’ve changed codecs, from H.264 to Google’s own VP8 standard, which the company acquired from On2 in 2009. VP8 is less computationally demanding, which enables the higher resolution. In addition—and maybe even more importantly—Google believes VP8 to be royalty free, while H.264 is royalty bearing (although streaming is royalty free through the end of 2016). We’ve supported VP8 for quite some time, and the videantis v-MP4280 can decode 8 simultaneous 1280x720p 30fps bitstreams at a low-power 400MHz. The human eye is able to adapt to light conditions over a dynamic range of approximately 10,000,000,000:1. At any given moment in time, human eyes can perceive a dynamic range on the order of 100,000:1. Unfortunately, the majority of existing cameras and display devices support only a range of 100:1 to 1,000:1. Fortunately, lots of work is being done to reduce this gap between what we can see and what our electronic devices can capture and display. Throughout the image capture chain, hardware and software are being adjusted to capture higher-dynamic-range images. Image sensors for automotive applications and high-end cameras often already output 10 or 12 bits per pixel. Advanced image signal processors combine multiple 8-bit images into higher-dynamic-range images. JPEG has been extended in JPEG-HDR (Dolby) and JPEG XR (Microsoft). 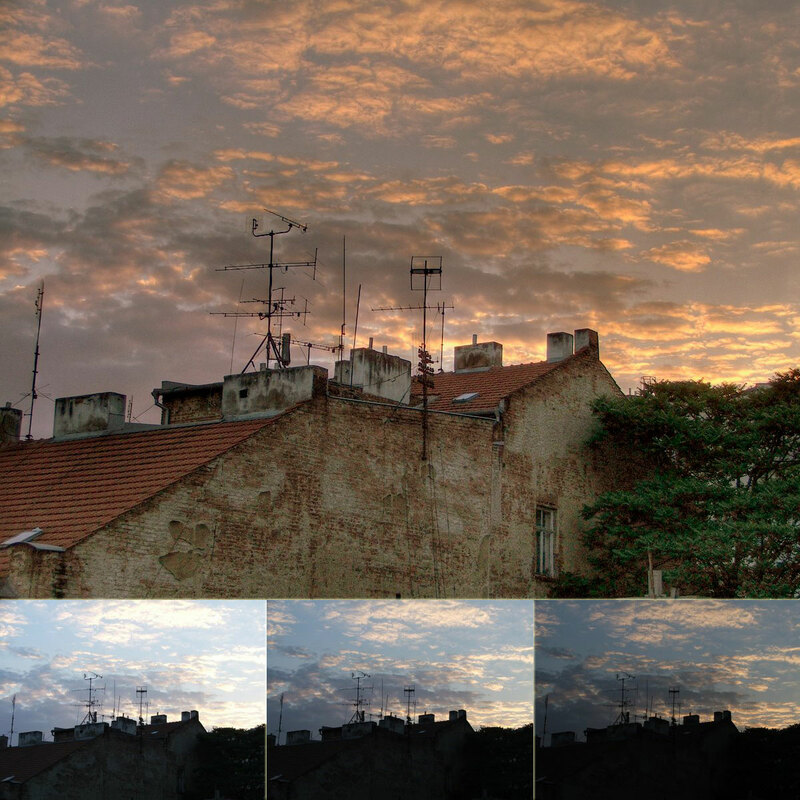 H.264 added support for higher dynamic range in its High 10, High 4:2:2, and High 4:4:4 predictive profiles. During the latest H.265/HEVC standardization committee meeting, new profiles for range extensions were added to the standard draft. These new profiles include Main 12, Main 4:2:2 10, Main 4:2:2 12, Main 4:4:4 10, and Main 4:4:4 12. Expect this draft to be approved some time in the first quarter of 2014. Since videantis’ video IP includes a firmware-upgradeable multicore video processor, we are ready to support these range extensions, allowing our customers to start building systems today that will capture and process video that matches the quality of our eyes. Expert forecasts predict there will be between 20 and 95 million autonomous cars by 2035. Of course, that depends on just what people mean when they say “autonomous” and on the legal and commercial roadblocks they anticipate. Researchers at Tokyo’s University of Electro-Communications have developed a display system they are calling the AquaTop Display, which turns water into a touchpad display using a projector, an Xbox Kinect 3D depth camera, a waterproof speaker, and a square plastic water tank. Pioneer’s system displays navigation, road sign, and safety information overlaid in front of the automobile windscreen. The system analyzes images taken with an on-board camera and displays information in real time on top of the actual scenery. IBC 2013 September 12–17, Amsterdam, the Netherlands We will be attending this broadcast conference. 3rd Ethernet & IP @ Automotive Technology Day September 25–26, Stuttgart, Germany We will be showcasing our low-delay, automotive-optimized codec at the Renesas booth. Embedded Vision Alliance Summit October 2, Boston, USA We will be exhibiting and are sponsoring the event. Schedule a meeting with us at these events by sending an e-mail to sales@videantis.com. We’re always interested in hearing about your video and vision ideas and challenges. We look forward to talking with you!